The Clark family lived at Shurdington Cottage for about seventy years. William Clark a shoemaker lived here in the mid 19th century and cabinet-maker Henry Clark was born in Cheltenham in 1846. He remained a bachelor and lived here with his mother, Sophia, a laundress. I am still trying to confirm a link between William and Henry but I suspect that William was Henry’s grandfather. Henry died in January 1930. By 1932, Shurdington Cottage was in the hands of F H Bastin and Sons, electrical installers and domestic appliance retailers, with whom it was to remain for about the next fifty years. ​F.H. 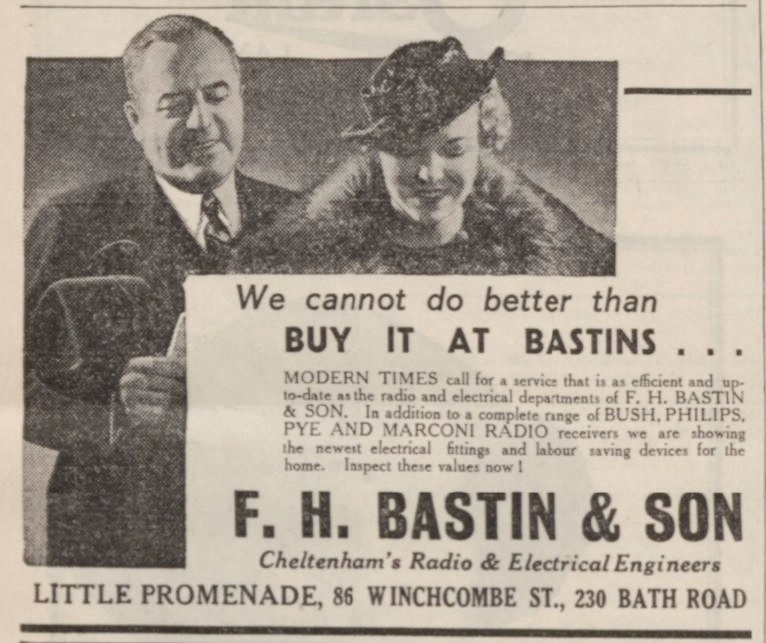 Bastin established his business in Winchcombe Street in 1907, at a time when few homes had mains electricity. 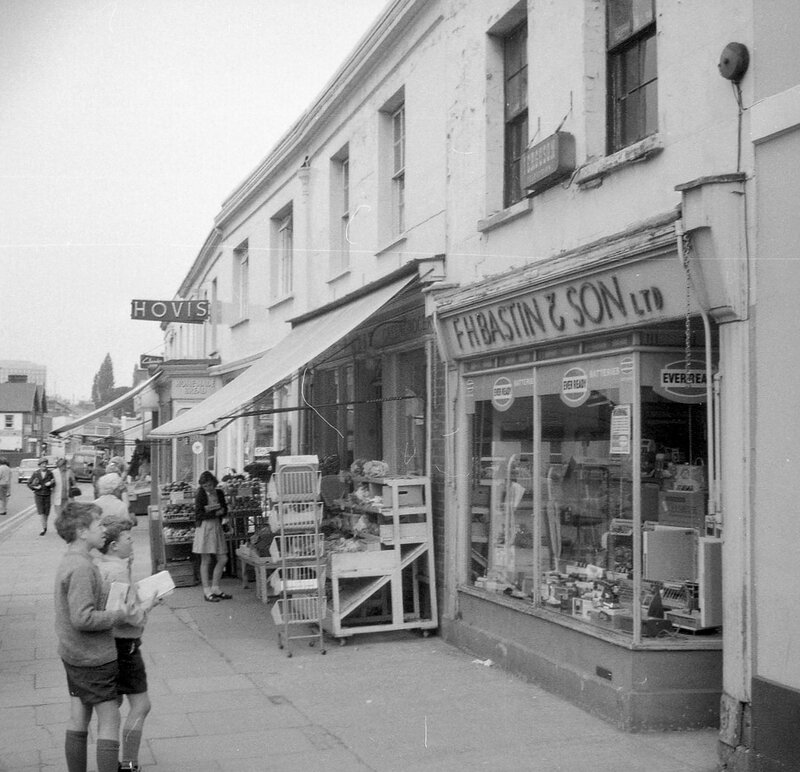 With its popularity growing, the demands for electrical appliances grew too and Bastins soon acquired more shops - another in the Promenade and this one in Bath Road. Wireless accumulators could be taken to Bastins for re-charging. This was done at the back of the shop on a lead-topped unit. Customers would leave their batteries and collect them again after three days. Dry batteries lasted longer than accumulators. In the 1930s Bastins sold such appliances as refrigerators, electric kettles, toasters and washing machines. They were agents for many major electrical companies, such as H.M.V. and were authorised Hoover service engineers. After Bastins closed their shop in Bath Road it was taken over by Joedan Windows, a window replacement company. They stayed for about two years and then moved to the trading estate at Northway, Tewkesbury. In April 1997, the shop took on a very 90’s feel to it when it became a Tax Shop. Established to help people cope with tax forms and other clerical business, it also did photocopying, typing, etc. 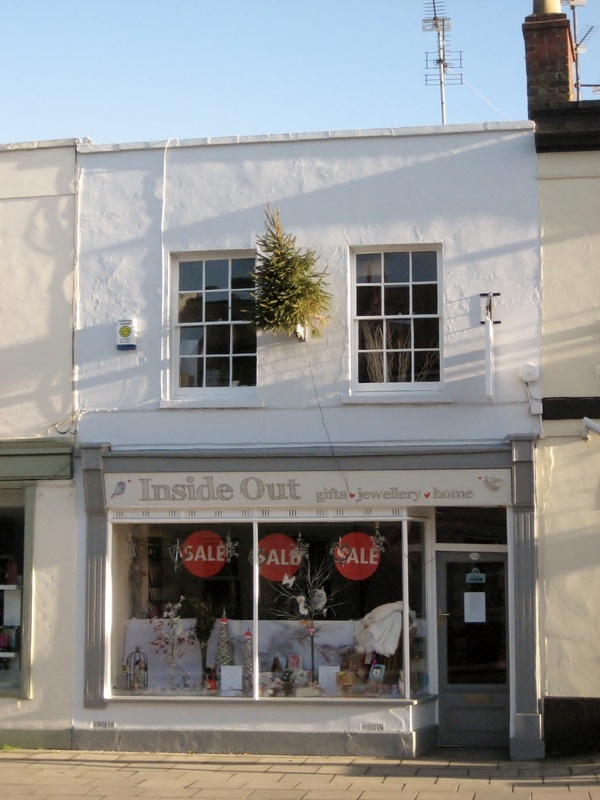 By the end of the twentieth century it had changed again when it became a gift shop called Inside Out.